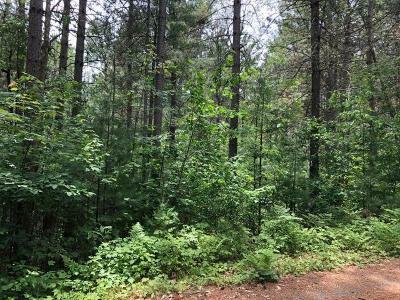 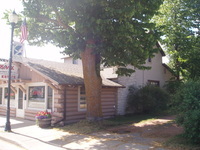 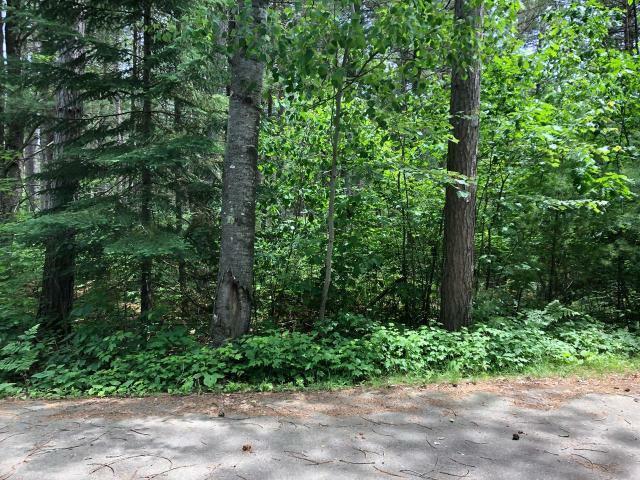 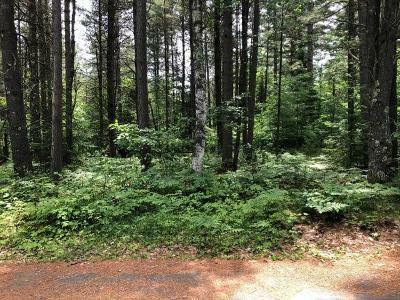 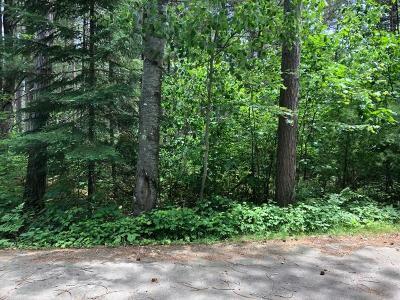 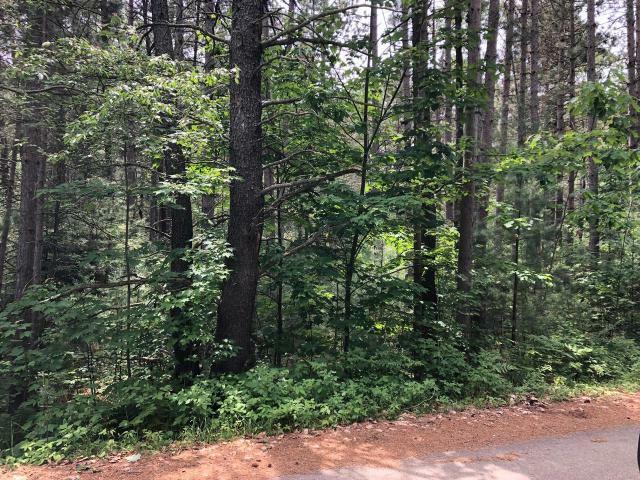 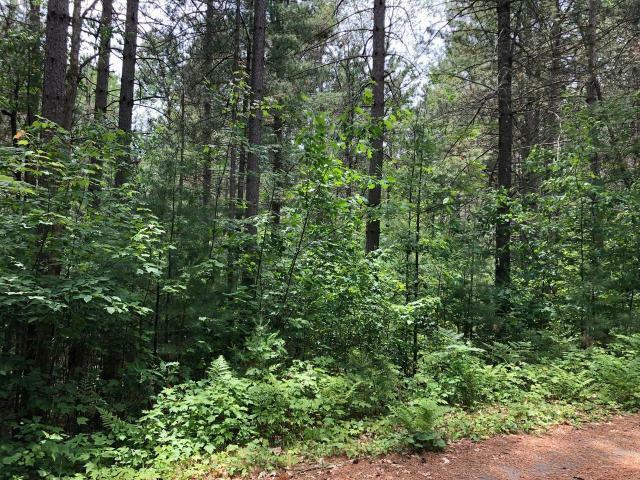 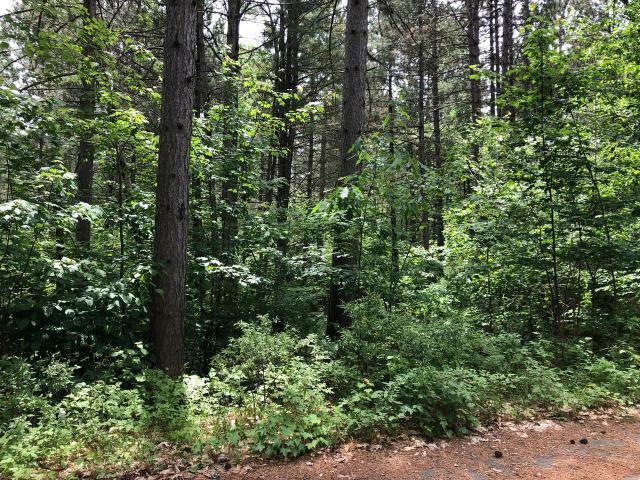 Here&apos;s 6.5-Acres super close to downtown Eagle River, WI. The property is already divided up into 4 lots: Two 1.78-Acre commercial lots on Hwy 45 and two 1.75-Acre lots are residential to the west of Rolling Ridge Rd. 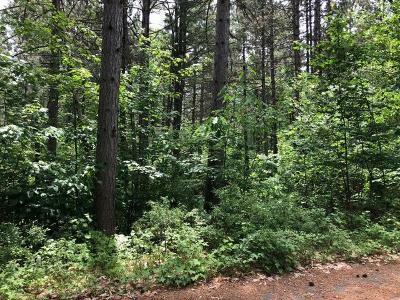 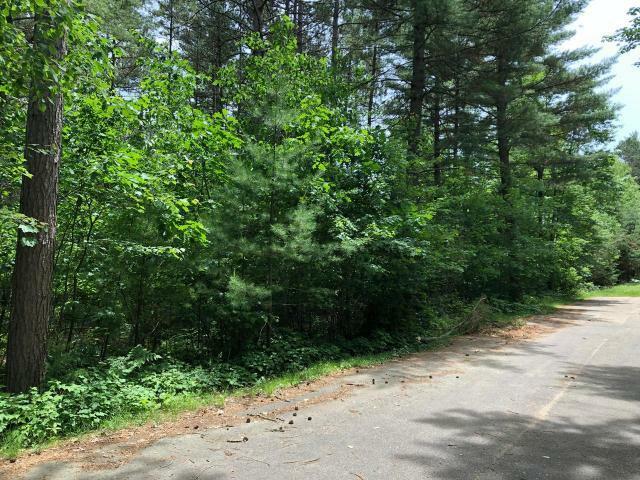 The residential lots are beautifully wooded and offer tremendous privacy and views not normally associated with 1.5 acre lots. 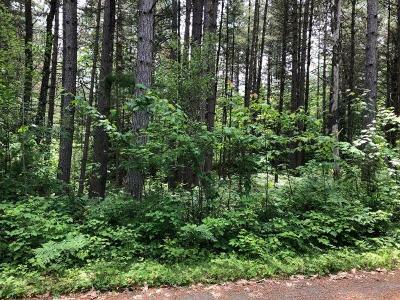 The commercial lots also have residential building sites in the back (away from Hwy 45) and could give your business phenomenal road exposure with 354&apos; of frontage on Hwy 45 south. Natural gas and electric are at the road for each of the lots. 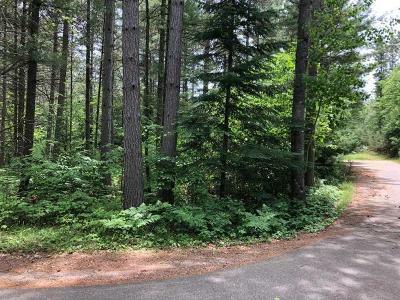 Come walk these lots with me - you&apos;ll be impressed!